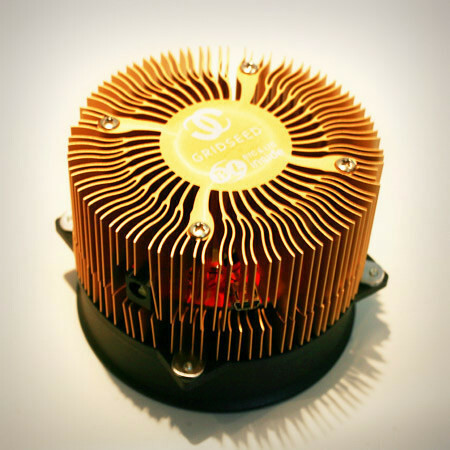 Coinmonkey has just received their 1st Gridseed ASIC Scrypt miner from GAW Miners. I’ve been fighting the Mid-West heat with my current GPU setup and this is the savior that I’ve been waiting for. 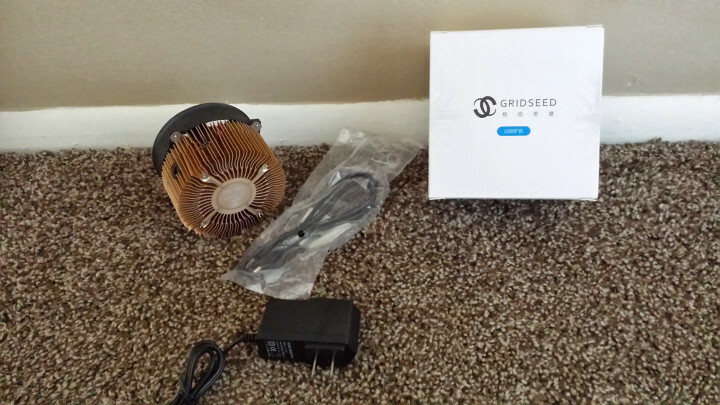 1st to get the 5 Chip Gridseed up and hashing on a MAC OSX I had to download Gridseed MacMiner. As far as the hashrate goes, I wasn’t able to get MacMiner to display the correct hashrate for the Gridseed. Additionally, I found that Pools with higher diff’s showed a much lower hashrate for the Gridseed. You should expect 300kh/s+ from a 5 Chip Gridseed. These Gridseeds run very quiet and very cool. I can’t wait to get my hands on a few more of these and finally be done with the GPU noise and heat in my apartment. Allows you to mine Bitcoin and Litecoin at the same time! 340 KH/s on Litecoin/Scrypt only, using just 5-7 watts of electric! Dual mode hashes up to 10 GH/s on Bitcoin and 200 KH/s on Litecoin using 60 watts! The first is obvious, but often overlooked. If you are spending crypto currency, it’s your money. You are not creating more credit card debt that you may never pay back. 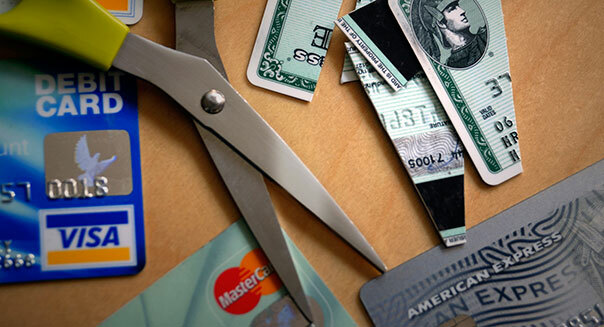 Credit card debt in the USA currently stands at an average of$4800 per person. That includes you daughter that was just born a year ago. Of course her share of the national debt is 10x that, but that is another article. Second, you can attach notes to your transactions. We donated .0001BTC to the FBI’s bitcoin wallet so we could track their 144,000 Bitcoins, and added a note. 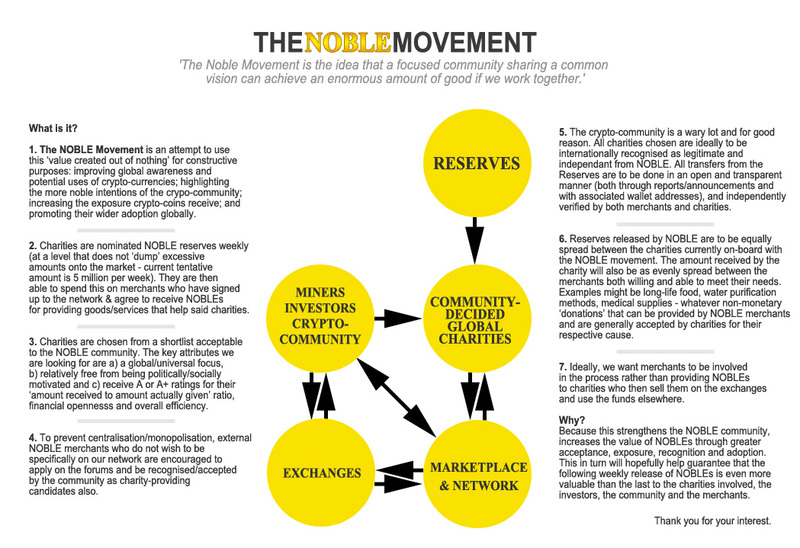 You can see that here: https://blockchain.info/fr/address/1FfmbHfnpaZjKFvyi1okTjJJusN455paPH . We usually have 50-100 transactions on our credit card every month and, it never fails, there are a couple that are a complete mystery. The credit card statement on these will usually have a phone number only for the purchase note, along with a state. We call every time to link the charge to a purchase. If credit card companies allowed a buyer note, this hassle could be eliminated. Crypto currencies already offer this service, free of charge. Finally, you need a private key to steal someone’s crypto currency. We pay for all of our business supplies with credit cards. When we check out at the store less than 1 in 100 times does the person working the register ask for ID. If I lose my credit card, most likely the person who finds it will start charging until I call and cancel it. The last time I lost a credit card, someone purchased gasoline 3 times in one day by paying at the pump. I can put a copy of my bitcoin wallet on the ground, along with the balance, and that money is not going anywhere unless they guess the passphrase key. The war is on. Crypto currencies are the underdog, but do not underestimate them. One is going to succeed. In the past three months, there has been lots of good news about Bitcoin. The problem is, there has been more bad news. As a result, prices have been slowly declining. From a base of $600, it looks like a new base of $450 is forming. To break out, and set a price floor back over $1000, the following things need to happen. 1) Amazon needs to accept Bitcoin. Let’s face it. Everyone shops on Amazon nowadays. Overstock was a nice addition to the Bitcoin chain, but we need Amazon. 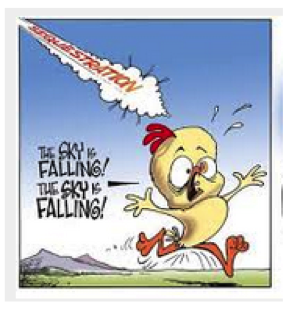 2) Coinbase needs to offer a solution, for any sized retailer, that eliminates risk. Wait, they already have that! Retailers need to realize this, and offer a discount on purchases with Bitcoin. When you use your credit card at Best Buy, the store only collects $96.50 for each $100 you spend using a Mastercard. Best Buy, and all other retailers need to offer a 2% discount for Bitcoin purchases. 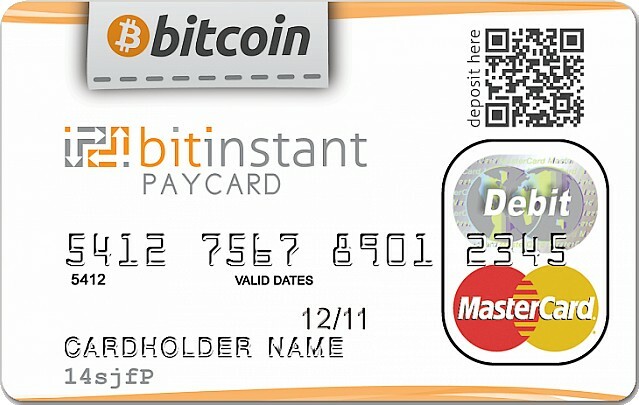 With a ½% to 1% fee for Bitcoin, the retailer still comes out ahead. If these three things pan out, the results will not be linear. Much like hitting a trifecta at the horse races, Bitcoin price will go up exponentially. Apple announced late last year they had over 1 Million apps in the store, and a total of 40 Billion downloads. Currently Apple allows developers to use third party ads, like www.admob.com to monetize their games. With a simple move, Apple could require that all ad revenue go through them. Instead of AdMob paying the developers directly, the money would go from AdMob to Apple to Developer. 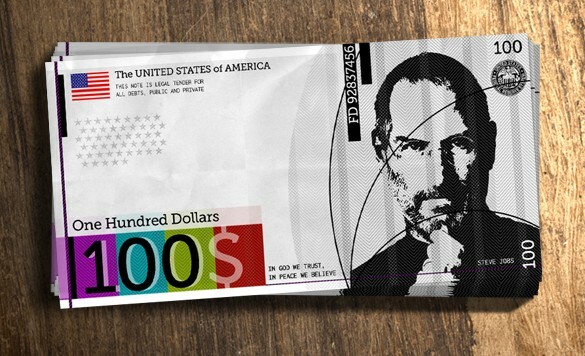 At that point, Apple could force developers to accept IMoney instead of USD. So what would Developers do with a bunch of IMoney???? They start paying their employees, their rent, buy office supplies and do their own advertising with IMoney. Bitcoin has the jump on the distribution network, which now includes retail chains, ATM’s, coffee shops, car dealers and even medical care. But, Apple has over $150 Billion in cash. 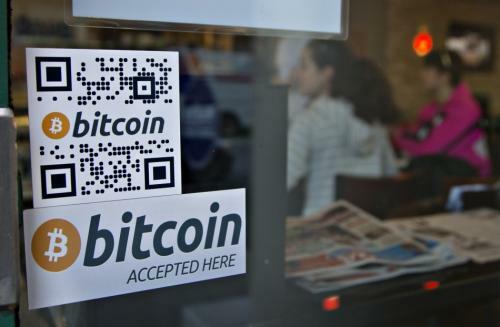 Does anyone really care what the Christian Science Monitor thinks about Bitcoin? Well, guess what? 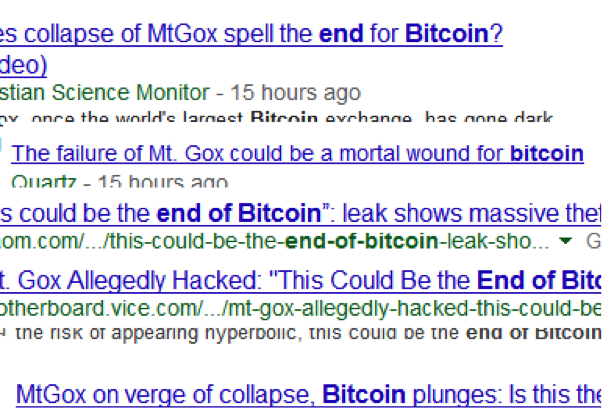 Bitcoin doesn’t care what the media thinks. As long as there are two individuals that are willing to trade Bitcoin for goods or service, it will succeed. It is up over $100.00 per coin. 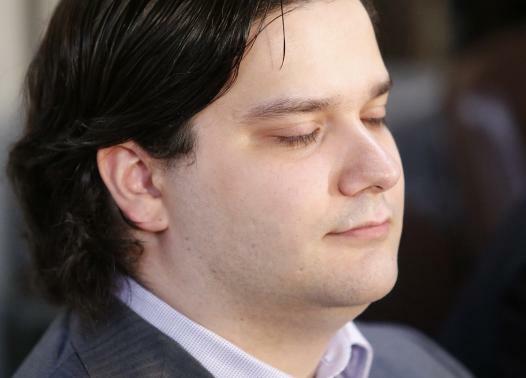 Apparently MtGox had over 700,000 Bitcoins stolen. This equates to about 6% of all Bitcoin ever minted. Take a step back, and think about what you would do if you ran a Bitcoin exchange that was valued at over $300million USD. First, you would store the majority of your coins offline, in cold storage. That is exactly what www.coinbase.com does. When you have thousands of customers trading millions of dollars in Bitcoin every day, there is no reason to keep it all online. There is enough flow, that only about 10 percent needs to be liquid. It’s called fractional reserve banking. Second, if you were in control of 700,000 Bitcoins, you would keep good track of the coins. 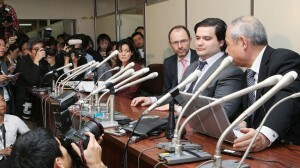 MtGox is claiming the theft occurred in 2011, but they just became aware of it this year. The whole thing sounds like an inside job. The coins were not hacked, they were most likely stolen. The Bitcoin system was not compromised, the employees were. are, the bigger your target gets. 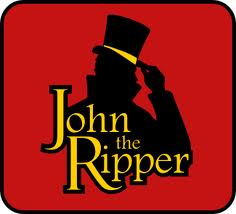 company on the planet run by an unemployed software hacker named Jed, but there could be. transactions. You can’t fight the Feds, especially from Japan. created more selling frenzy at Gox. 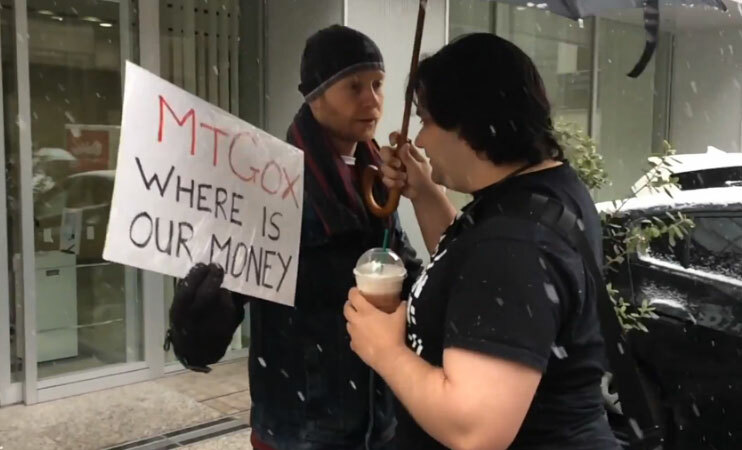 own Bitcoin at MtGox, and that faith may never be restored. New crypto coins are getting released every day. What makes one coin better than the next? How about a new coin with reason and not pump and dump intentions. 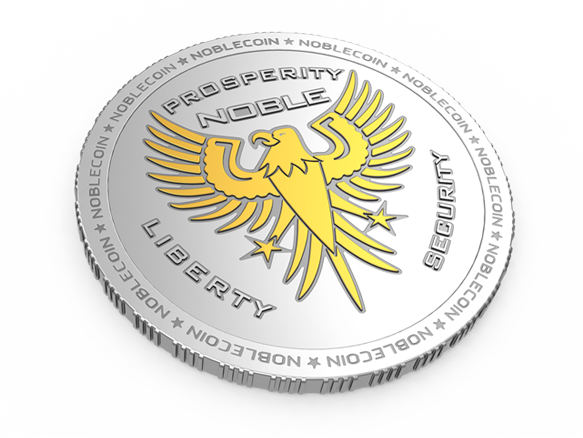 Check out NobleCoin (NOBL). Now listed on CoinMarket.io for exchange. your public key at www.blockchain.info , www.block-explorer.com , or one of the other online chains. When coins are transferred to your wallet, the transaction is recorded. one public key, and steal the Bitcoin linked to that key. International HapMap Project was able to do it in 4 working years. encryption. SHA512 is next. DNA encryption could be the step after that. How much does your mining rig cost to run? 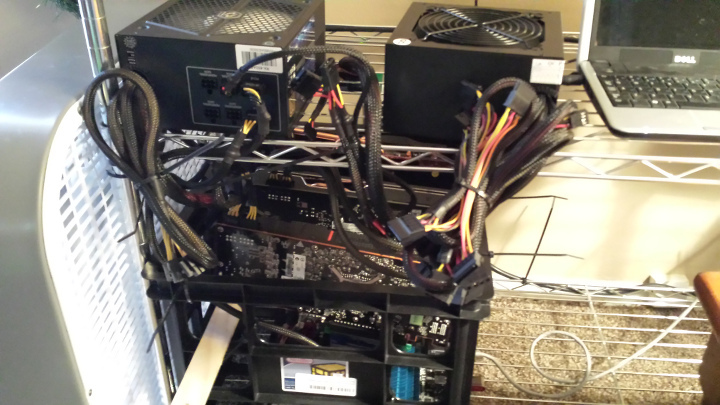 Our mining rig has 3 GPU’s that draw 400 watts each. That is 1200 watts per hour. COM Ed charges us .12c/kw during off peak hours, and .20c/kw during peak hours. That averages .16c/kw on a daily basis. Our rig runs 24×7, so that is $3.84 per day or $92.16 per month. Rumors are now circulating that in India there is a mining rig that takes up a whole office, is water cooled, and draws about 1000x the amount of power that we do. Regardless of whether you are drawing 1200 watts per hour or 1 million watts per hour, someone has to pay for that electricity. In the UK, one unlucky Bitcoin miner found out the hard way that the flat he leased, which included utilities, didn’t cover the extra $600/month he was drawing in electricity. He was quickly evicted. If you are going to operate a large scale mining operation, and you rent, you better make sure your rental unit is not a separate meter or you may find yourself looking for another apartment. Even if your building has a single meter for multiple units, there better be enough units to ensure the landlord doesn’t notice a few extra hundred dollars per month on his bill. We predict in the next year, or two, that general lease agreements will includes some sort of mining clause. Remember, someone has to pay for that electricity and it’s not going to be your landlord.